If would like to go far east, Hong Kong is the safe place to be. It has a strong police force that keeps surveillance on the area constantly, while being kind and polite towards the people at the same time. Hong Kong has a wonderful culture with festivals, fireworks and carnivals that take place throughout the year. 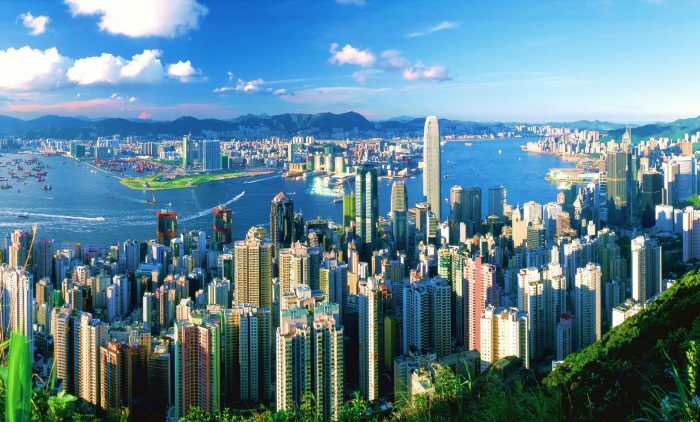 Furthermore, Hong Kong has many shopping centers, restaurants and an exciting nightlife for you to visit. Traveling through city is also very accessible, since Hong Kong has one of the most well-developed transportation systems in the world.